Tell-a-Tale Studios, Mumbai is a premier photography and video production venture. The team consists of visual artists who love the art of storytelling. Tell-a-Tale Studios, Mumbai captures moments that create stunning narratives for your special day. Photographs that take you down the trip of a memory lane and make you fall in love all over again. Military Road, Marol, Andheri - East, Mumbai. A team you would absolutely adore to work with! 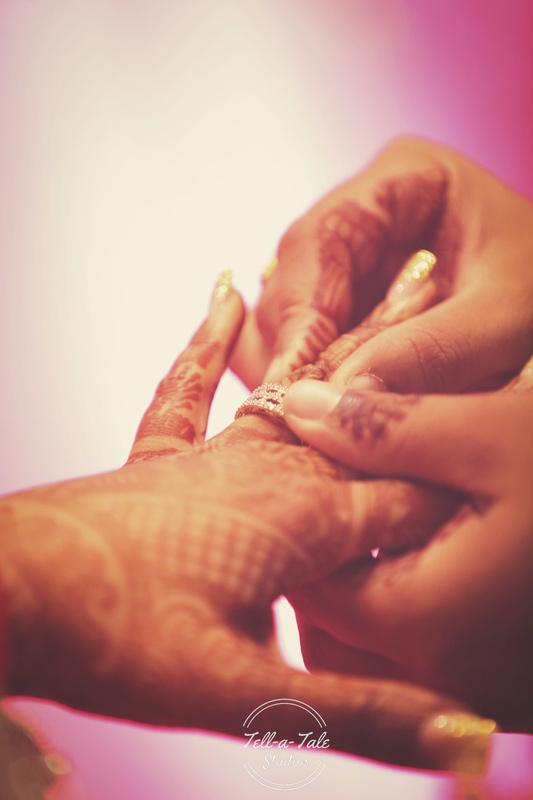 Tell-a-Tale Studios is a Wedding Photographer based out of Andheri East, Mumbai . Tell-a-Tale Studios's telephone number is 76-66-77-88-99, Tell-a-Tale Studios website address is http://tell-a-tale.in, Facebook page is Tell-a-Tale Studios and address is Military Road, Marol, Andheri - East, Mumbai.. In terms of pricing Tell-a-Tale Studios offers various packages starting at Rs 75000/-. There are 2 albums here at Weddingz -- suggest you have a look. Call weddingz.in to book Tell-a-Tale Studios at guaranteed prices and with peace of mind.